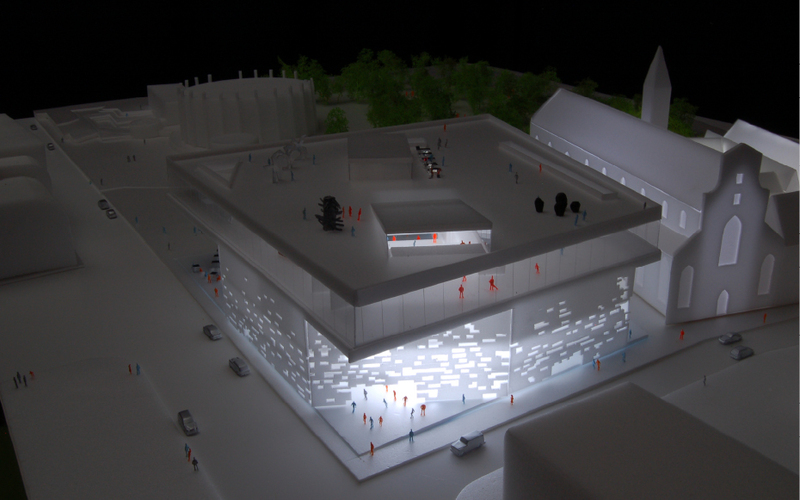 The concept for the museum begins with the desire to create a multi-functional public space that not only provides for the exhibition of art, but also provides education about the arts and interaction between the artist and the audience. 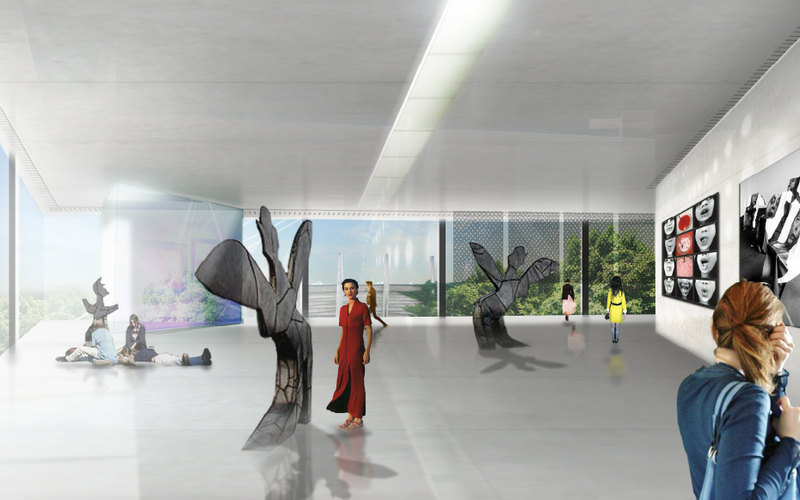 The museum will break with the traditional meaning of a museum as a mausoleum and seek to widen the horizons of creativity between the art, artist and public. 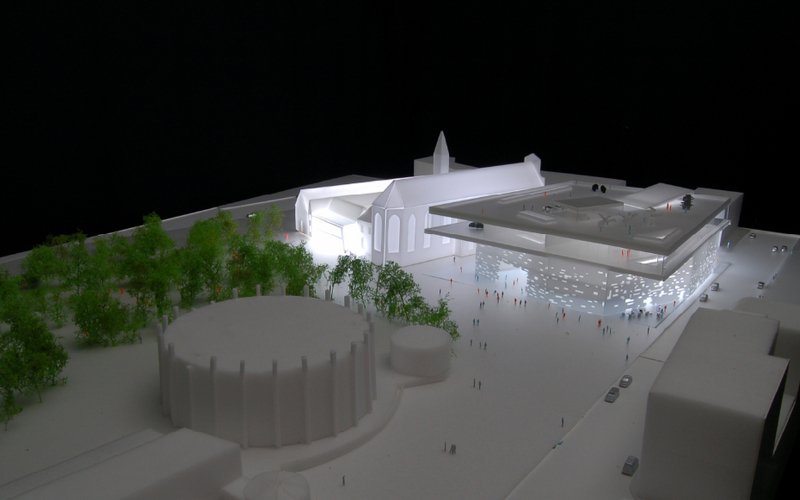 It will become an interdisciplinary filter of creativity, supported by a variety of social functions. 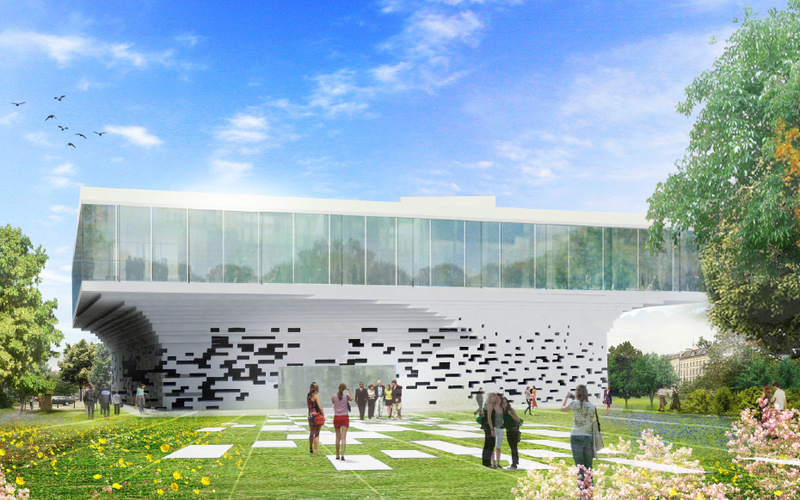 A platform for the discussion and exchange of ideas on a social and artistic level. 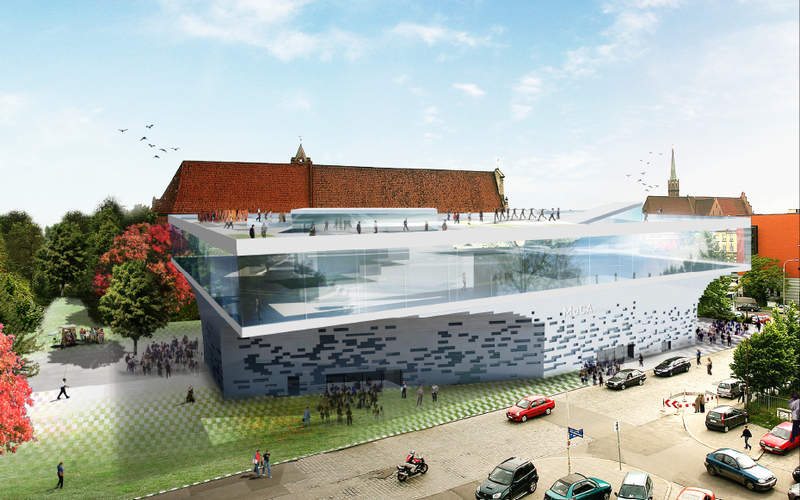 Situated along Jana Ewangelisty Purkyniego, the museum faces Juliusz Slowacki Park between the existing Museum of Architecture and the Raclawice Panorama. 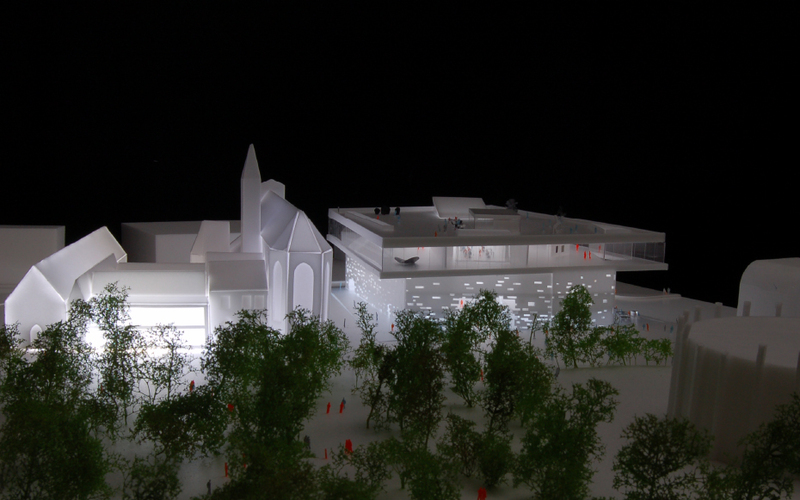 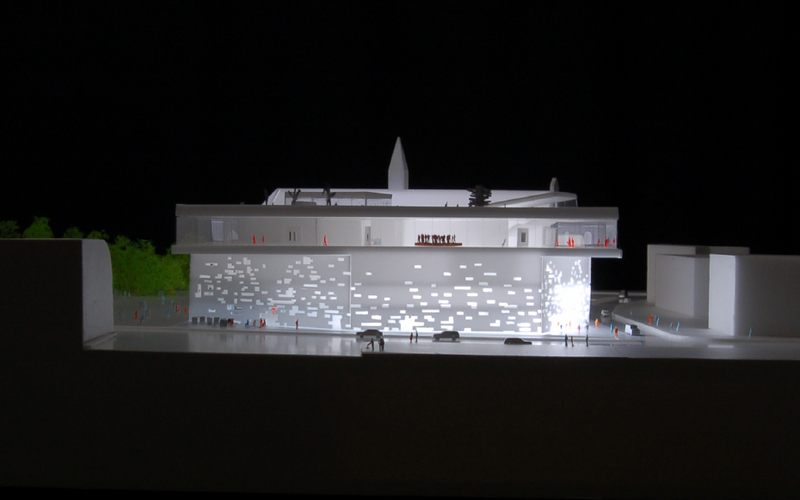 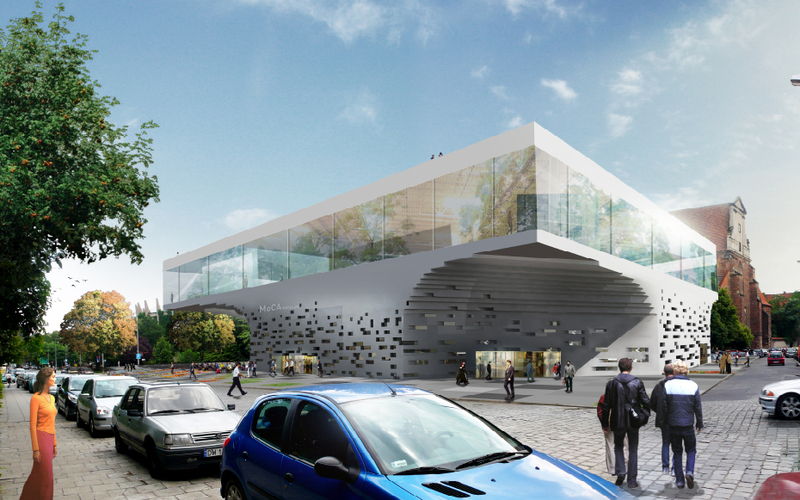 The new museum will become the artistic hub for all three museums. 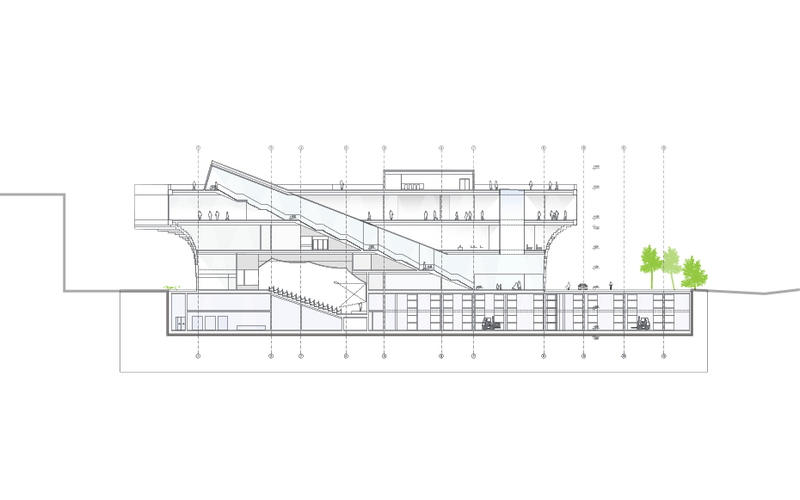 The entry space is marked by a grand staircase that moves people up to the exhibition space and roof garden. 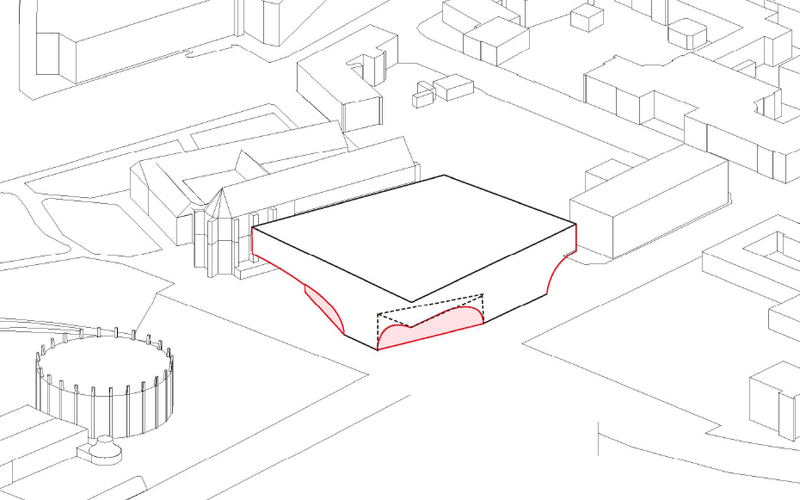 It also houses a large auditorium space underneath. 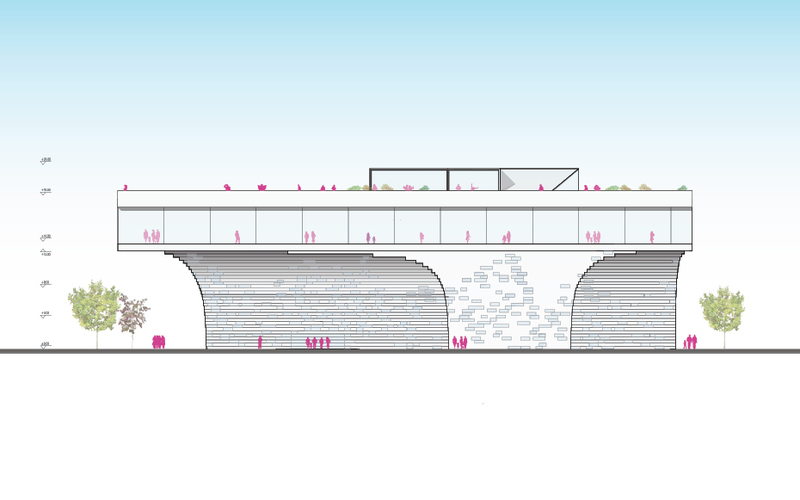 Acting as an elevated portion of the adjacent park, the roof garden allows for views out across the city of the nearby Odra River and serves as a flexible social and exhibition space. 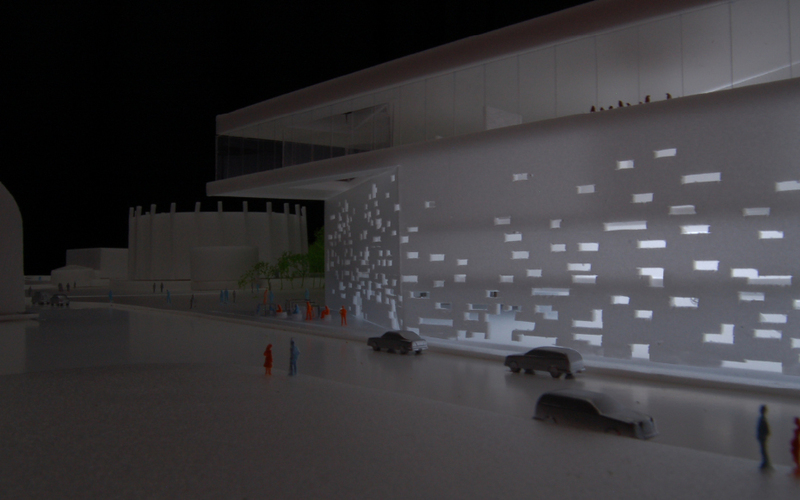 The street level of the museum is a mixed-use program, including a club, retail, cafes, and access to the auditorium and car park. 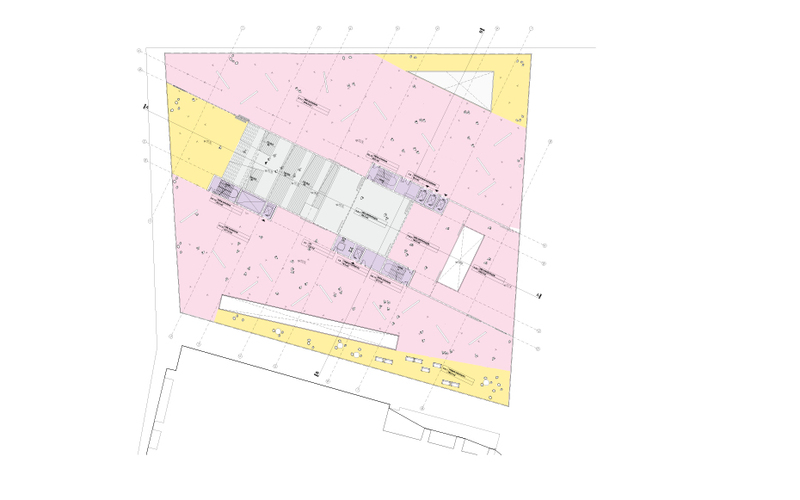 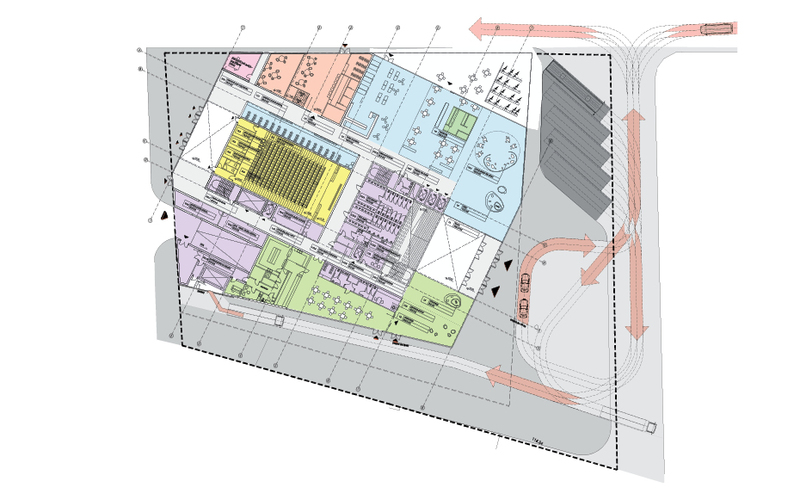 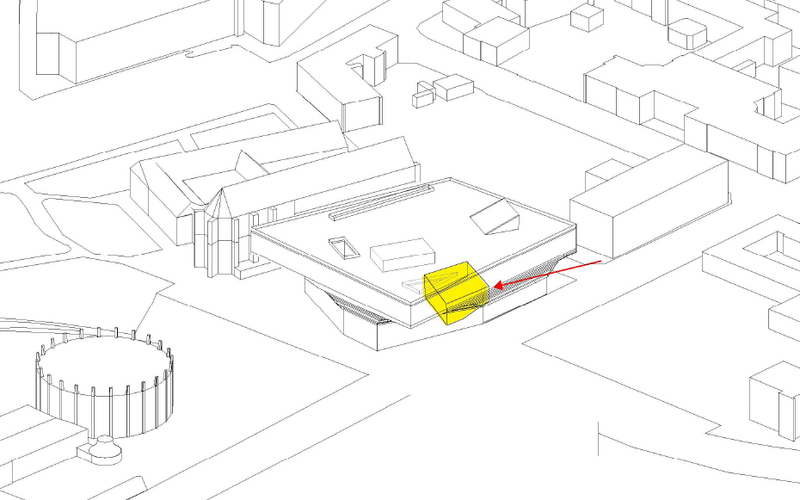 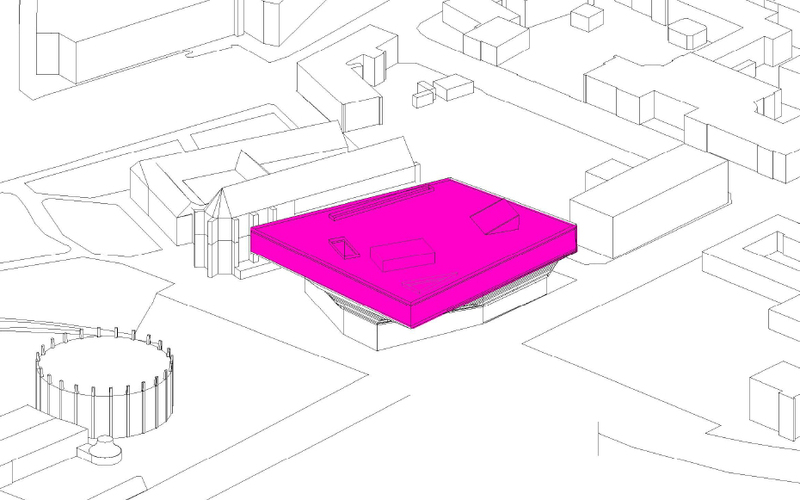 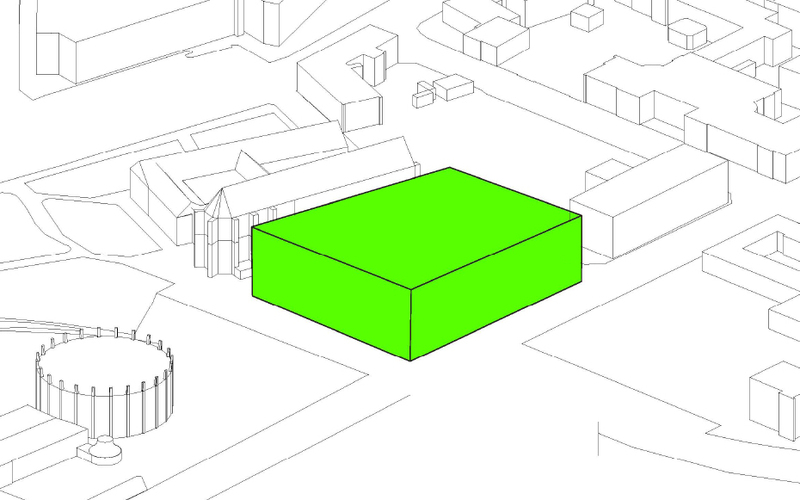 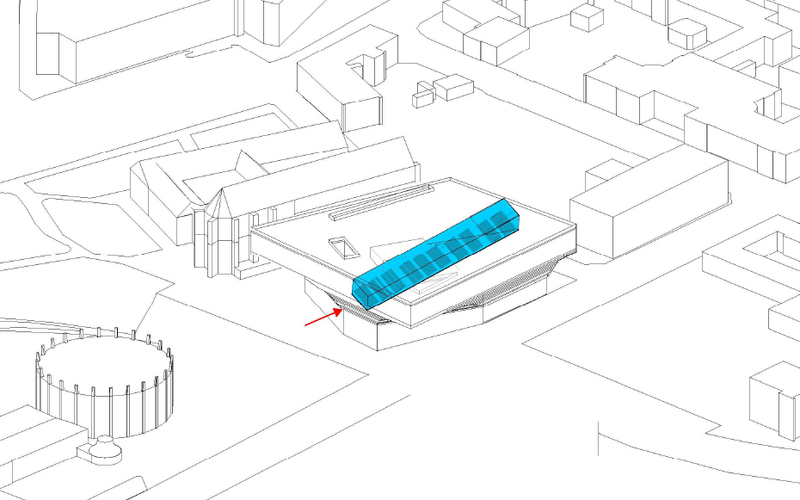 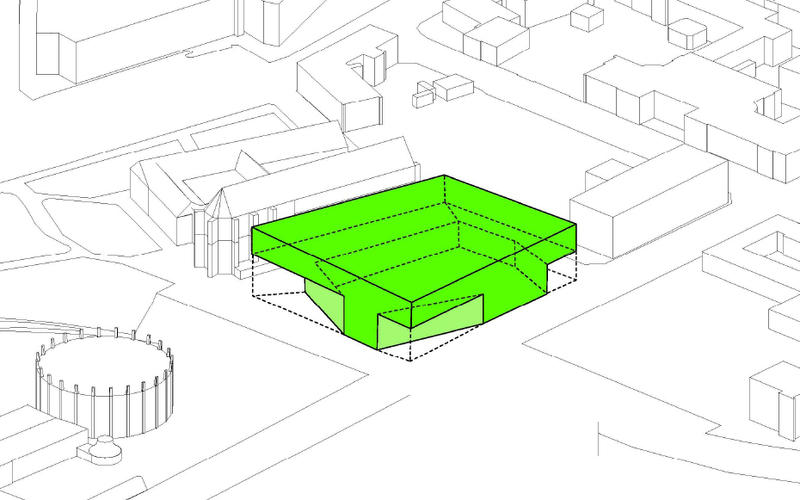 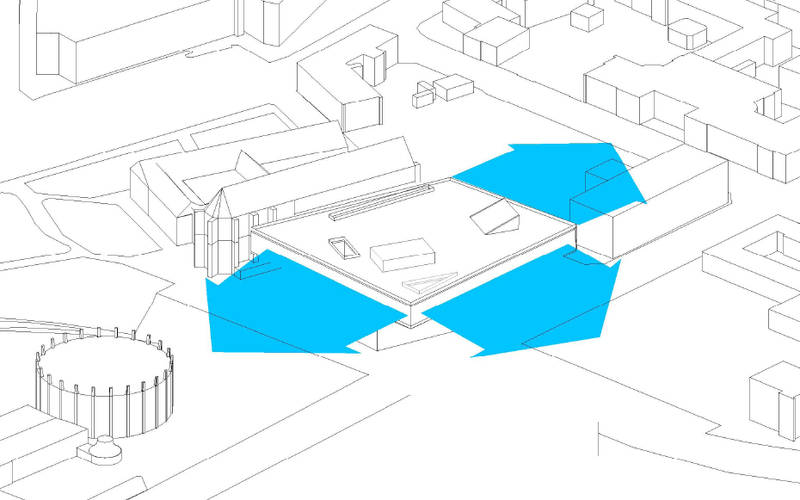 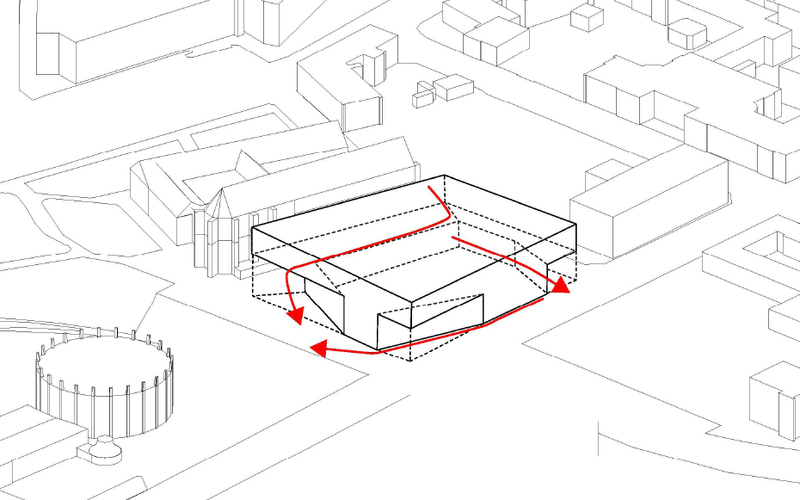 The remaining program of educational, workshop, office, and library spaces are organized between the street level functions and exhibition space.